Lord Ganesh or Vighneswara (that is destroyer of obstacles) has an envious place in the Hindu religion. 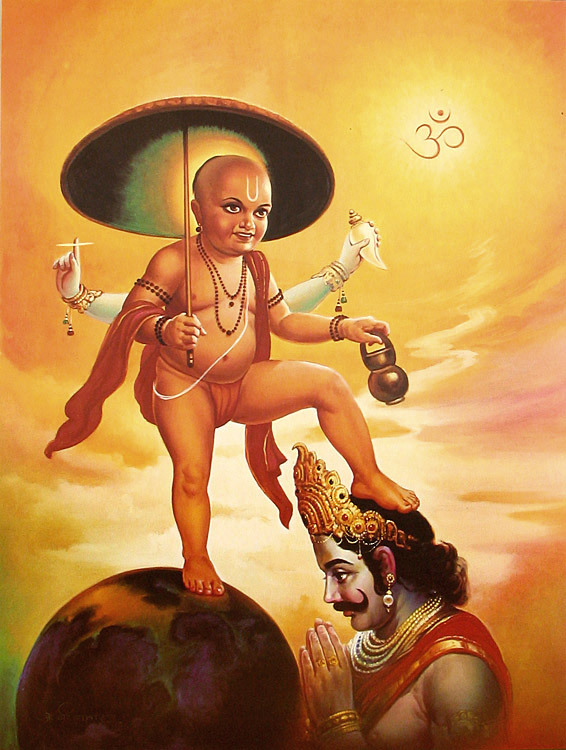 Being the destroyer of obstacles he is invoked first (before starting the function itself) in any Hindu ritual or festival. This is to ward of any hitches that may come in-between the function. He is also known as God of Wisdom and Intelligence. This is symbolized by the names of his wives; Sidhi and Budhi. The scholars differ on the historical aspects of Lord Ganesh worship. 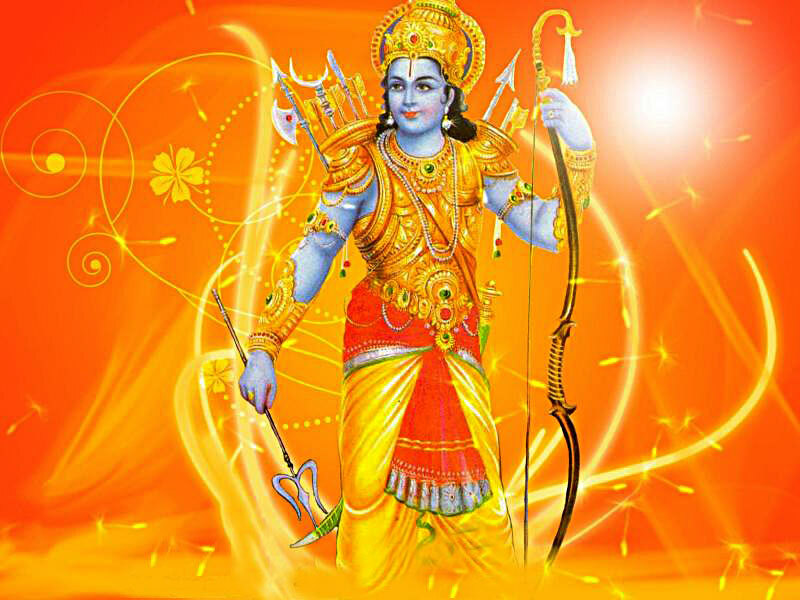 Few project him as a God of Vedic origin. But to others, Lord Ganesh worship was part of Shiva worship till about fifth century AD. According to them he gained an independent status from the beginning of the Fifth century AD: that is during the Gupta period. Sri Adi Sankaracharya formally integrated Lord Ganesh worship with the Hindu religious rites in the Ninth century AD. 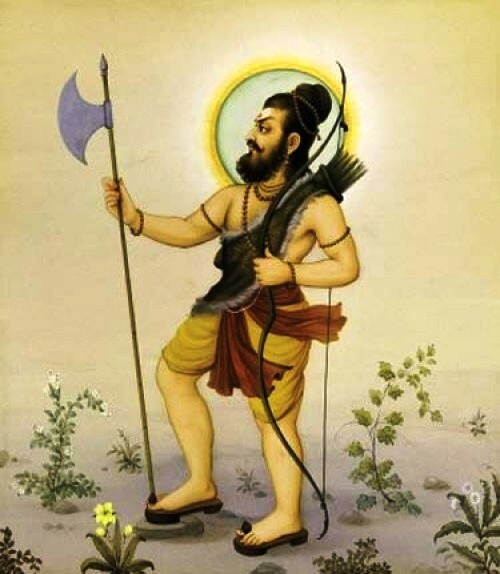 He advocated the system of Panchayathana Puja or worship of five Gods. This system invoked Lord Ganesh along with Lord Vishnu, Shiva, Surya and also Goddess Devi. 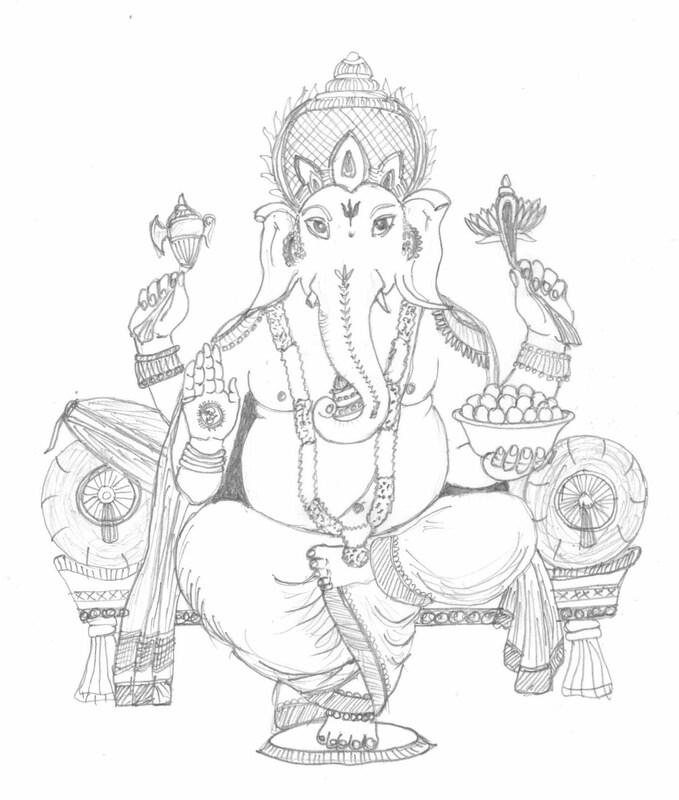 In the 17 nth century, there emerged a new sect called Ganapathya sect in Maharashtra. It considered Lord Ganesh as the Supreme Being. Sri. Moraya Gosavi, a Maratha saint, popularized this sect. Many of the Ashtavinayak temples get associated with his name. 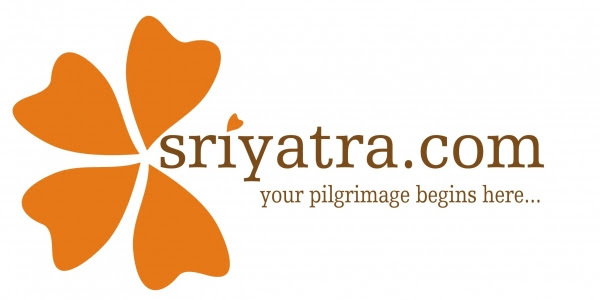 Ashtavinayak temples are eight in number (��ashta�� means eight). 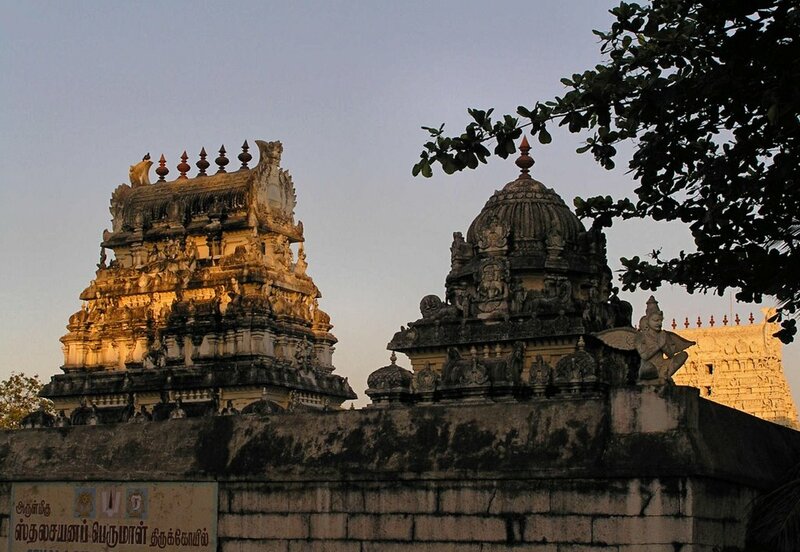 It is a well-known Hindu temple cluster in India. The ancient centers of worship attract many devotees even now. They received generous support from the Maratha rulers. In fact,the present structure of almost all these temples owe much to these pious Maratha rulers. According to tradition there is a proper order of taking darshan of Ashtavinayak as is given in the following list. To complete the temple tour one needs to come back to Sree Moreshwar- the starting point.